I’m so excited because I’m throwing my annual Stampin’ Up! Catalog Premiere Party tonight from 6-8 p.m.! We’re getting “down and dirty” for a unique competition that involves prizes! So be prepared to get silly and have fun! You are invited to come and play with our newest products, too! There will be 3 project tables to give you an opportunity to play with punches, Stampin’ Blendabilities, and the new 2014-2016 In Color Collection. The party features our 5 newest In Colors: Blackberry Bliss, Mossy Meadow, Lost Lagoon, Tangelo Twist and Hello Honey. We’re making bookmarks using the In Colors, and the Work of Art stamp set (Wood Mount #134111, $29.95 or Clear Mount #134114, $21.95). And what would a party be without fabulous treats?! We’re partying it up with my Blackberry Bliss Crisp Dessert and Non-fat Whipped Topping, Hello Honey Wheat Pretzels and Cookie Butter, and Tangelo Twist Non-alcoholic Punch for a tangy refreshment! Stay tuned on Friday for the complete recipes! I’m looking forward to getting together tonight. I can’t wait to post photos of the competition! See you soon! 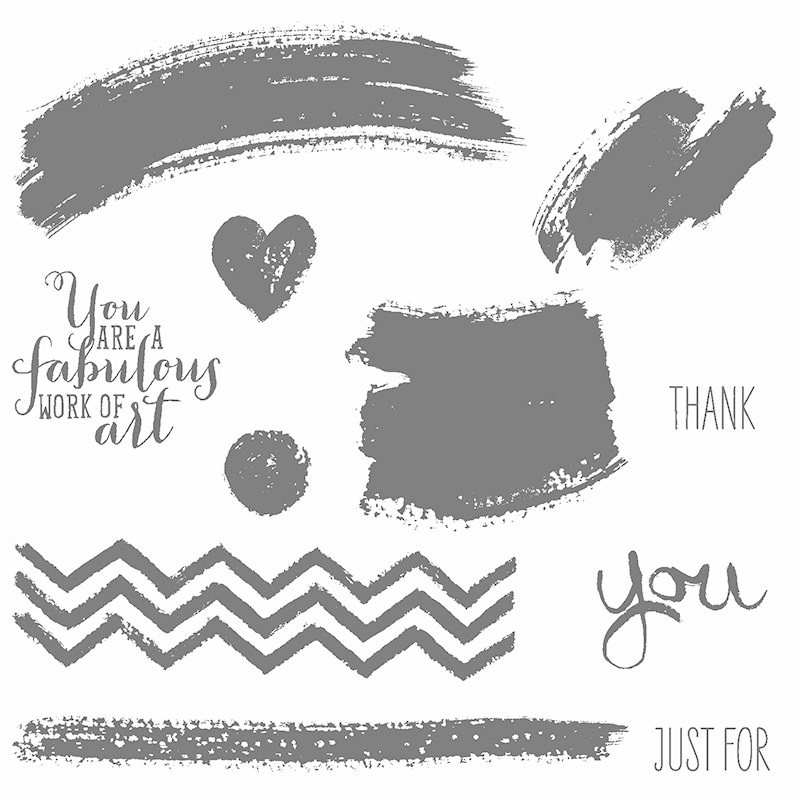 As many of you know, each Tuesday Stampin’ Up! offers some amazing products at discounted prices. And these prices are only available for one week only from Tuesday thru Monday each week. Below are the Weekly Deals Beginning 6/17-23/2014! Placing an order is easy! Simply click on the “Shop Online” picture on the right for great personalized customer service! Need help? Simply click on the “Email Me” picture on the right. So, just what is RGB color model, how do RGB codes work and what are they used for? Wikipedia states: The RGB color model is an additive color model in which red, green, and blue light are added together in various ways to reproduce a broad array of colors. And you guessed it: RGB stands for Red, Green and Blue. Let’s say you are are typing a letter in MS Word and you want to change the font color from black to Lost Lagoon. Simply drag your mouse over the desired word to highlight it. Then go to the menu bar to change the font color. Click on More Colors and then click “Custom”. In the dialog box, input “96” into the box marked Red, “159” in the box marked Green, and “148” in the box marked blue. Then click “OK” to save. Now the word that you selected will be typed with the color of Lost Lagoon! You can use this to your advantage in order to give your writing a bit of punch for interest. It can be used when you type your annual holiday newsletter or creating wedding or birthday invitations, etc. My Digital Studio (or MDS for short) allows you to change the color of fonts more easily though! The RGB codes are already integrated into the program for you so just simply click on the color you want and the program automatically adds the appropriate RGB codes. To see all of the benefits of MDS, all you need to do is download your FREE 30 day copy: HERE! If you need help with anything, I’m happy to help! Stampin’ Up! has just released the newest digital downloads for June 2014! Check out the latest downloads from the 2014-2015 Annual Catalog below. Click on the download title to see it in my store, or click on the images to get an even closer view. Remember, there are no shipping fees as your digital order is immediately delivered straight to you “inbox”! Many know Memorial Day as the official start of summer. But I also wanted to pay homage to our heros so I thought this would be appropriate to share with you today. Thank you for all you have given.